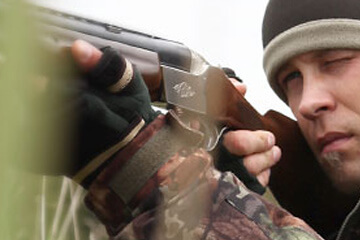 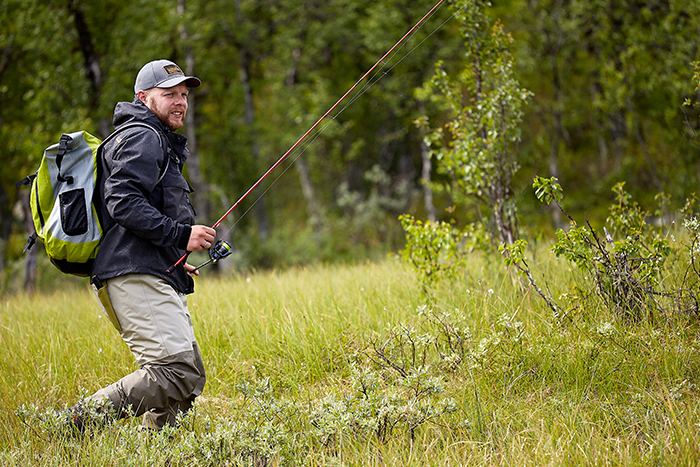 Norfin provides Fishers, Hunters and Outdoor Enthusiasts with high-quality clothing, footwear and accessories already more than 10 years. 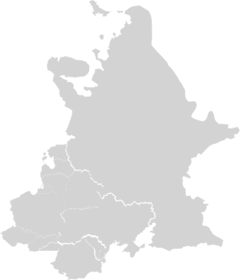 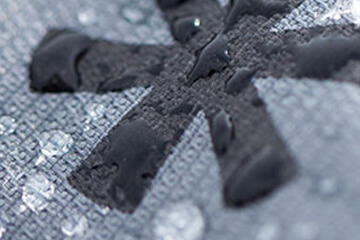 Through the years Norfin has accumulated experience, especially in the production of clothing for fishing and angling. 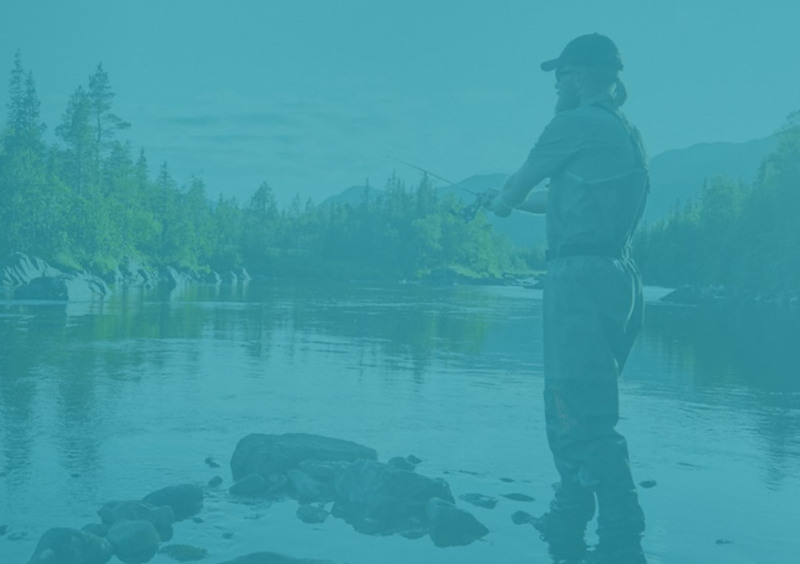 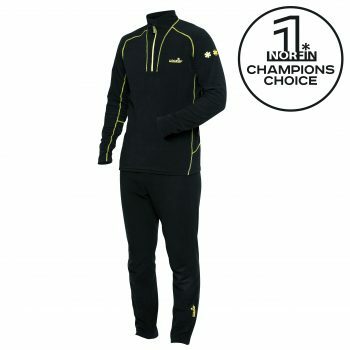 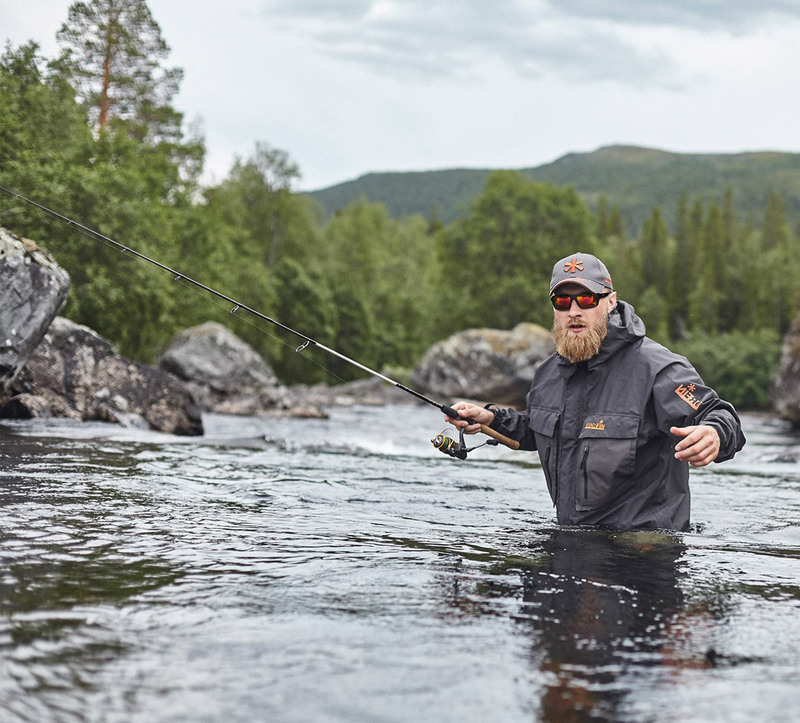 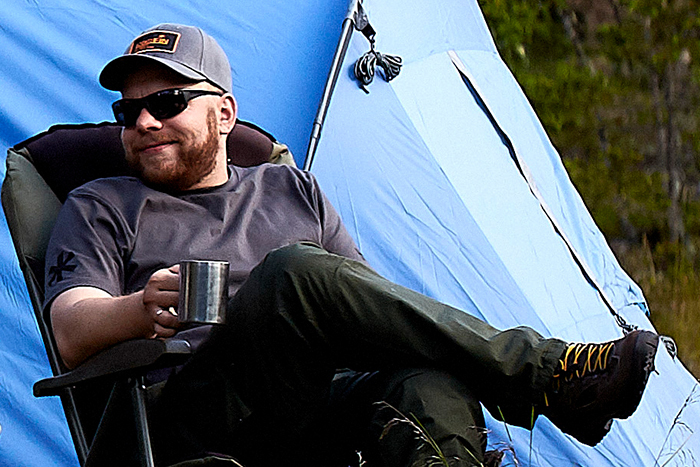 Our clothing is developed by professionals of clothing manufacturing, but with great involvement and advice from anglers, making sure that the necessary attention is paid to all essential aspects.Norfin uses the latest materials and designs to make you enjoy your fishing experience without any worries about weather conditions – hot or chilly, rain or the sun – Norfin will give you Ultimate Protection!